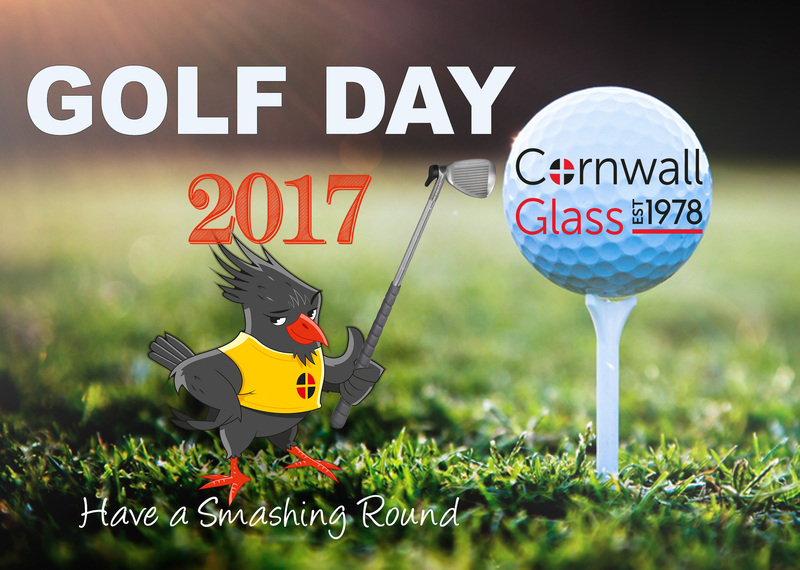 Clubs were dusted off and swings practiced for the Cornwall Glass 2017 Golf Day held in the gentle undulating parkland course at Truro Golf Club. 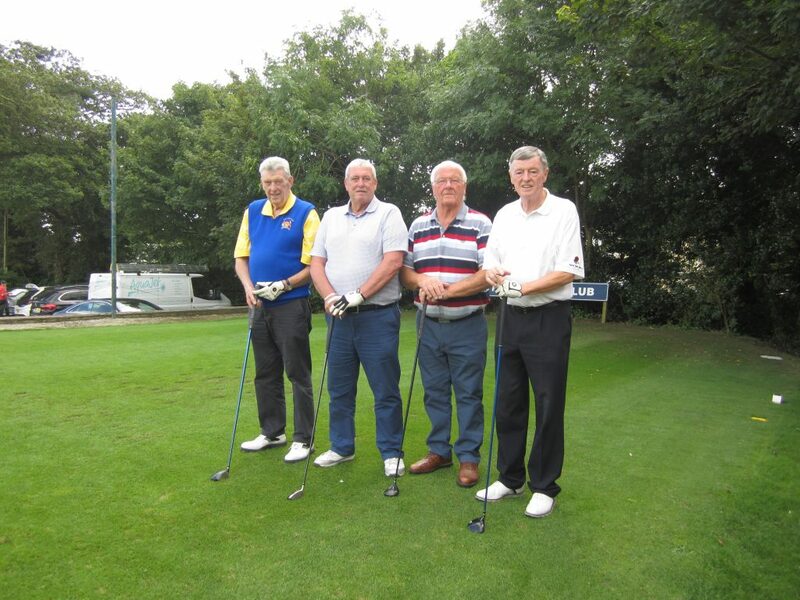 Even the sun made a fleeting appearance throughout the day. 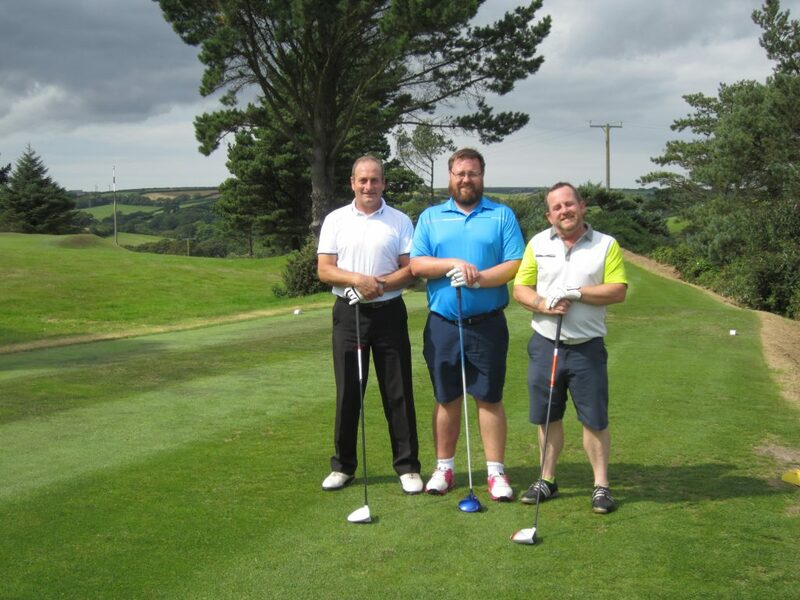 Directors Mark Norcliffe (pictured far left) Matt Prowse and Angus Herdman were joined by company founder Dave Mitchell and Cornwall Glass customers for a day of 18 holes of four-ball golf. 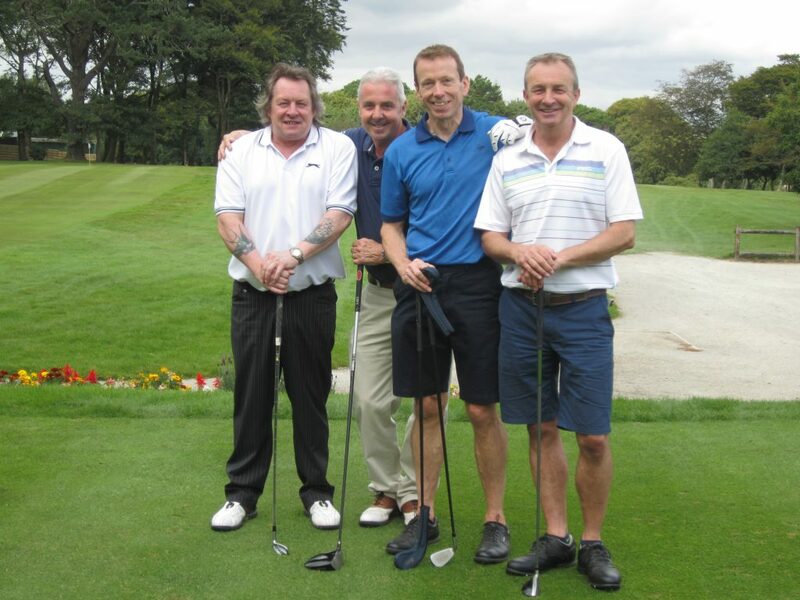 Mark Norcliffe said “our customers really look forward to this event and I’ve experienced some great golf in good company over the years. 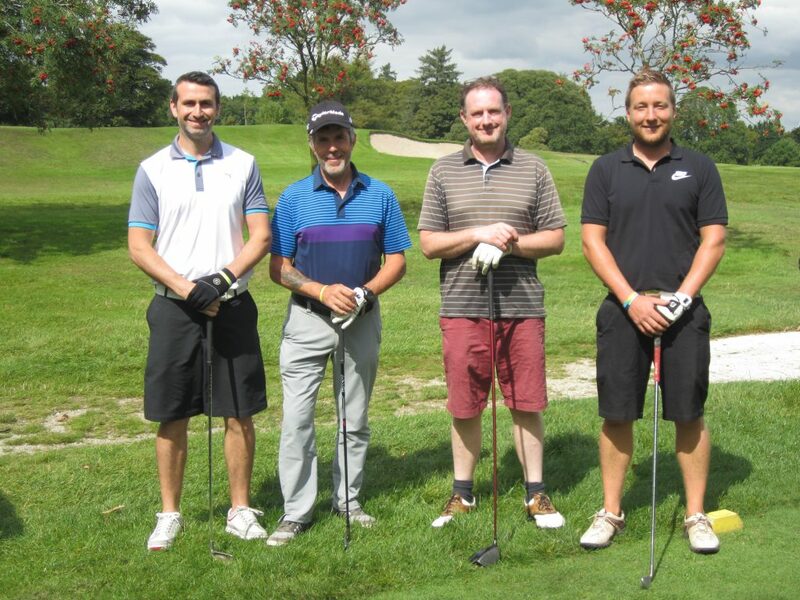 We’ve held this event many times now and this year we had 11 teams with customers joining us from Cornwall and Devon.” Representatives from our premier glass supplier Saint Gobain (Brian Penny) and fixing provider Bohle (Andy Riste) kindly supported the day with prizes, balls and scoring expertise – thank you, Andy, we couldn’t have done it without you! 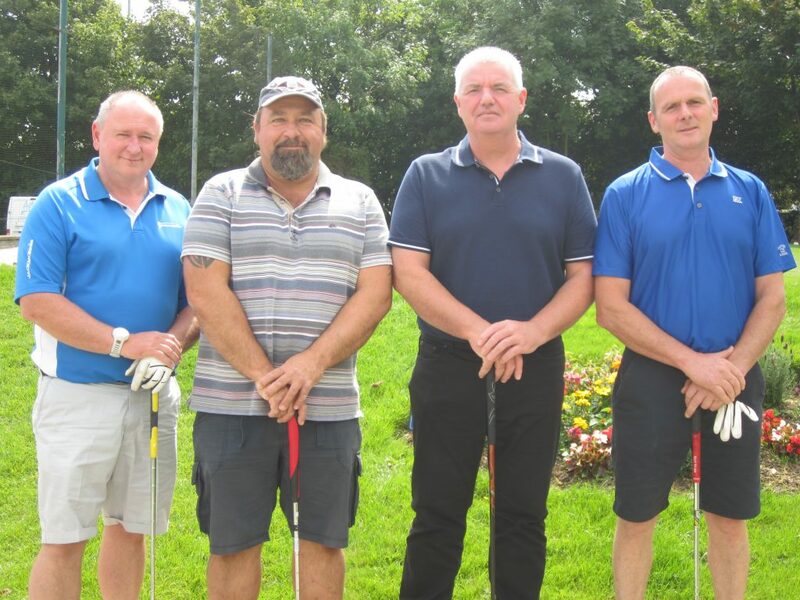 Company founder Dave Mitchell, who established his family glazing business “Dave Mitchell Glass and Glazing” in Truro Cornwall nearly forty years ago has always been a keen golfer. 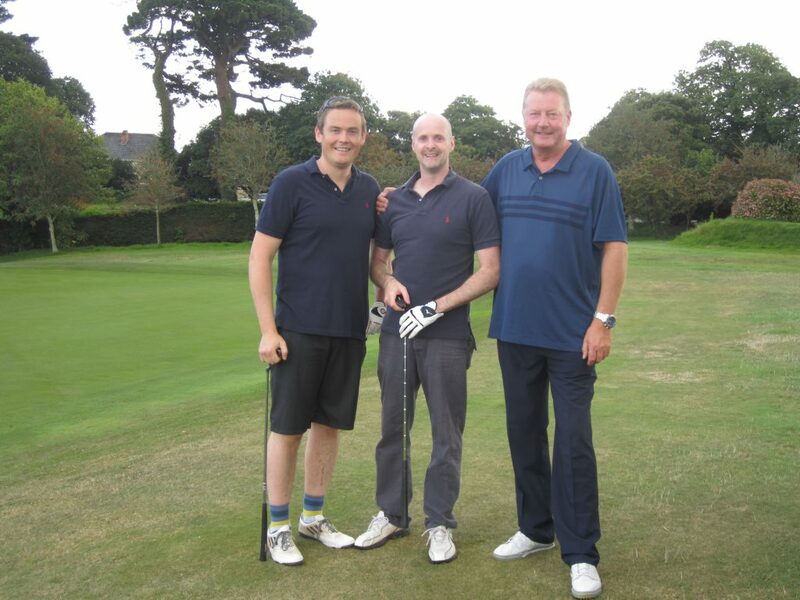 With the support of his wife Heather, who looked after the books, the business foundations have stood the test of time with the company now operating from of 16 locations from Penzance to London. 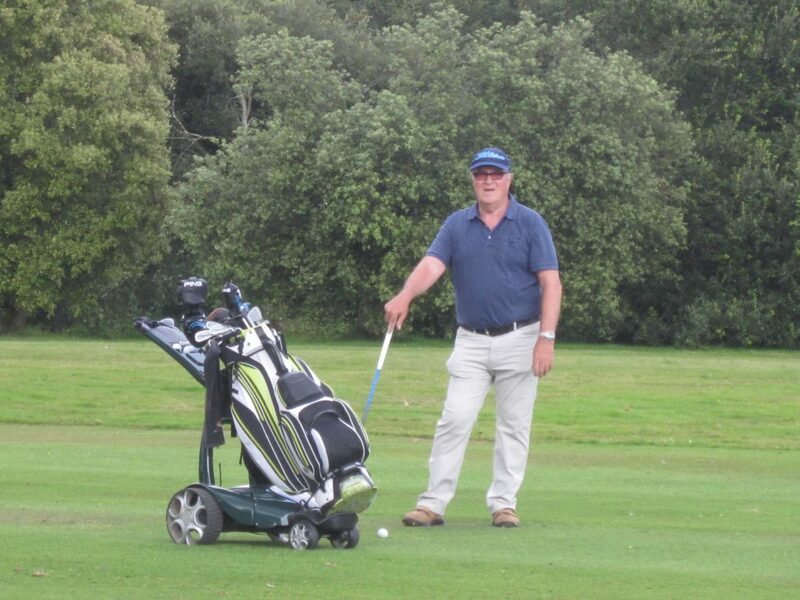 Dave prefers to take a back seat now and still sits on the board of directors but no longer participates in the day to day running of the company preferring to spend his time with his family and of course golf. 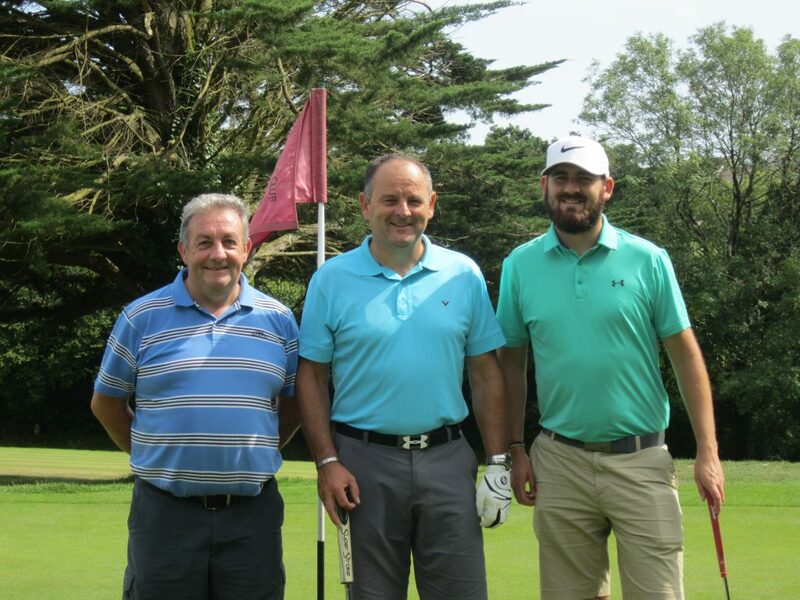 Keeping his eye on the ball and the standard high this year, Dave’s team was pipped to the post by winning team from JJ Smith Joinery and Sapphire Home Improvements. 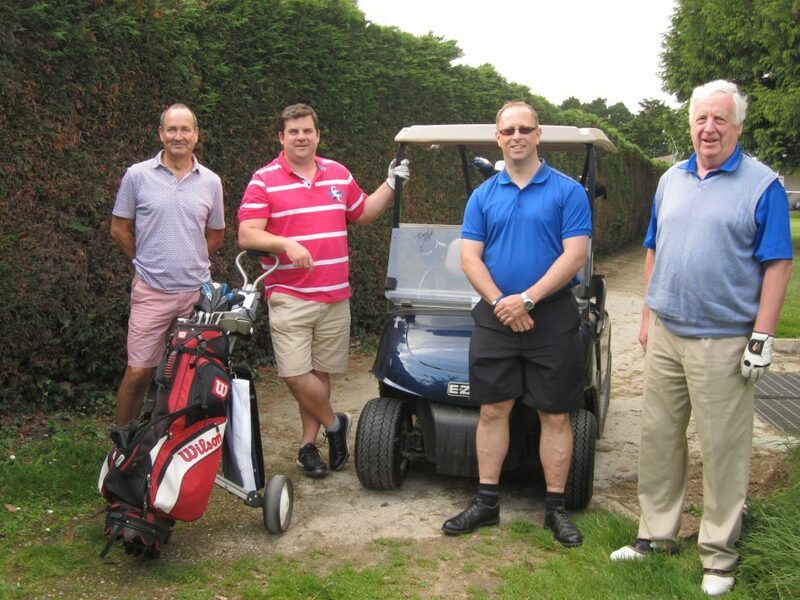 Games analysed in the bar, Angus Herdman gave thanks to all for attending and making it such an enjoyable day. 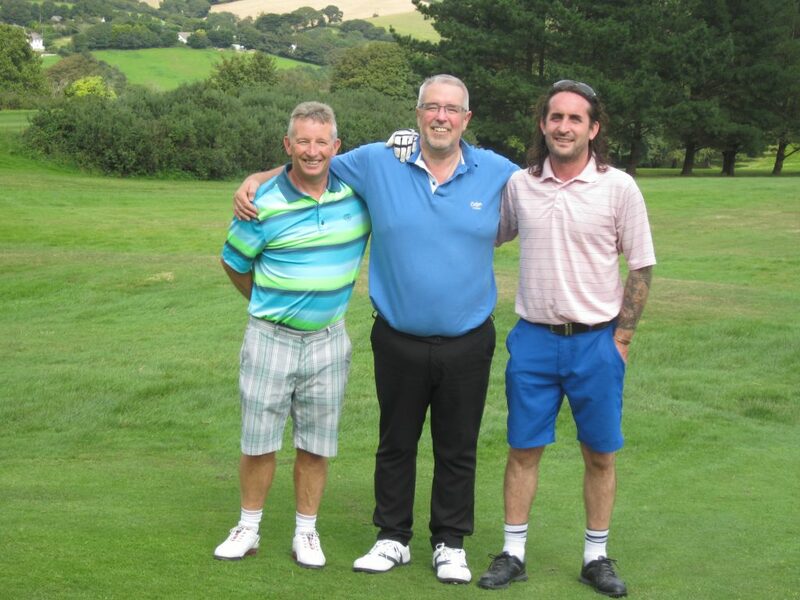 Certificates and glass trophies were given for the Longest Drive won by Camborne Joinery, Nearest the Pin Peter Aldam and of course the winning team! 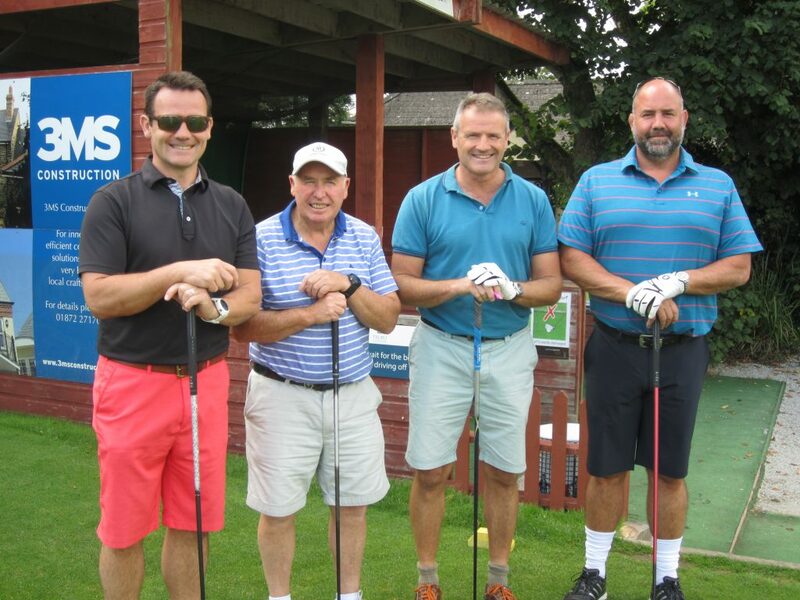 Our grateful thanks to; Sliding Doors, Omega Trade Frames, CAW, Camborne Joinery, C & R Plastics, Armada Glass, ACE Engineering, Nordic Installations, JJ Smith Joinery and Sapphire Home improvements for a smashing day. We hope to see you all next year!